joesph is using Smore newsletters to spread the word online. 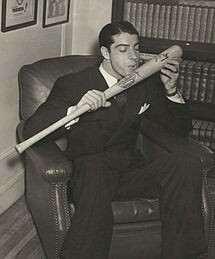 DiMaggio, a heavy smoker for much of his adult life, was admitted to Memorial Regional Hospital in Hollywood, Florida, on October 12, 1998, for lung cancer surgery, and remained there for 99 days. He returned to his Florida home on January 19, 1999, where he died on March 8. 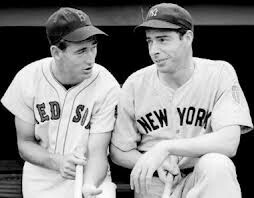 DiMaggio's funeral was held on March 11, 1999, at Sts. Peter and Paul Roman Catholic Church in San Francisco.DiMaggio's son died that August at age 57.DiMaggio is interred at Holy Cross Cemetery in Colma, California.